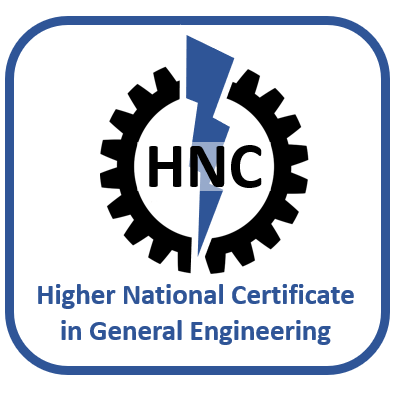 This online course has been designed specifically for students who are already studying towards a BTEC Level 3 National Certificate or Diploma in Engineering. 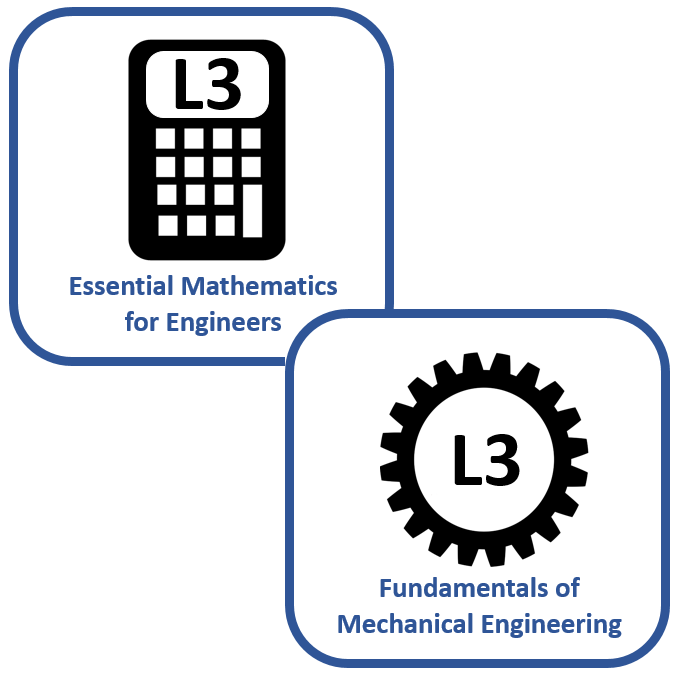 From September 2017, all BTEC Level 3 qualifications in Engineering will include the mandatory unit: ‘Engineering Principles’. This unit in the BTEC qualifications will be assessed using an external examination, devised by the awarding body. * INSTANT ACCESS: As soon as your initial payment is complete, you can log in to the study platform using the account credentials that you selected on Sign Up. Click the ‘Student Login‘ button at the top of the page, or use the link in the navigation menu. ** CANCEL ANYTIME: You are free to cancel your subscription at any time, but you will lose access to the course materials. If you decide to reinstate your subscription in the future, your progress data will still be stored. Who is this ‘Level 3 National Diploma Engineering Principles’ Course Designed For? Our ‘Level 3 Engineering Principles (Exam Preparation & Revision)‘ Course is suitable for anyone currently studying towards a BTEC Level 3 National Certificate or Diploma in Engineering. This online course covers all of the topics in the ‘Unit 1: Engineering Principles’ specification, as well as offering a range of mock tests and mock exams to enable students to prepare for the examination. Students registered on our courses also receive personalised weekly progress reports, to help with ongoing target setting and to provide additional motivation to study! 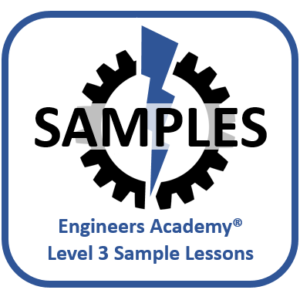 This Engineers Academy® online course can either be used exclusively to prepare for a BTEC Level 3 Engineering Principles examination, or it can be used alongside sessions delivered within a school or college environment to further develop understanding of the unit content, with a view to enabling students to work towards a higher grade in the unit. Disclaimer: Please note that you will need to have an active registration with the Pearson awarding body in order to participate in the examination, as well as having arrangements in place for sitting the exam. This will usually be done through your school or college. This course provides resources for preparation and revision only. We are unable to register you with the awarding body or make arrangements for you to sit the examination. If you are unsure, please Contact Us for more information before purchasing this online course. 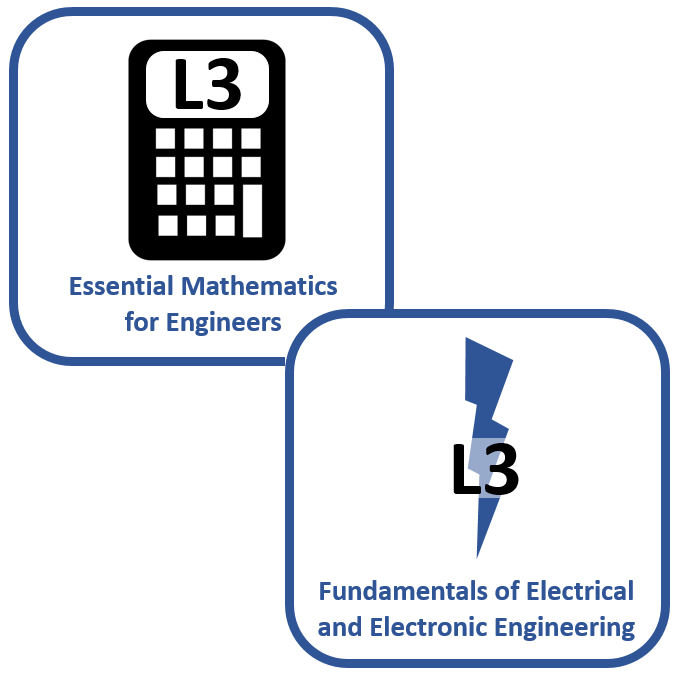 What is included in the ‘Level 3 Engineering Principles (Exam Preparation & Revision)’ Course? 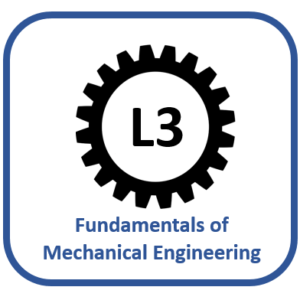 I have subscribed to the Level 3 Engineering Principles Course to help my son prepare for the BTEC Level 3 Engineering Principles exam. My son has found the course content extremely useful and the teaching and explanation of various topics were very clear and simple to understand. The contents are well laid out with sufficient examples and exercises. He has now successfully completed his Engineering Principles exam. Many thanks to the staff at Engineers Academy for putting the course together. Thank you for your kind words. We are delighted that your son found the resources useful and passed his exam – well done! Thank you for the positive feedback Gareth! Best of luck to your students who are sitting the exam.